I think this post is really great. 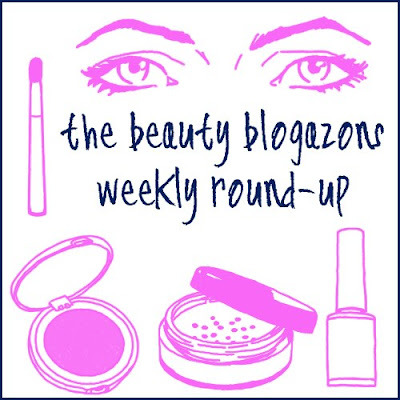 I would love to have my blog included... i'm an over 50's beauty blogger what do you think? Thanks, Lily...if you are interested in joining the Beauty Blogazons (which is a Facebook group for beauty bloggers), then I suggest searching for the page on FB and requesting admittance into the group...that way, you'll be able to participate in the weekly round ups! Top Shop Whimsical Lipstick Review! Four Products to Update Your Look for Summer! Tom Ford Summer 2013...What I Bought! Tom Ford Beauty Summer 2013 Collection Swatches!